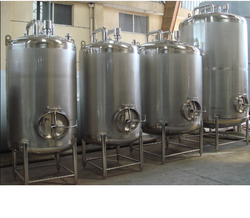 We are a trustworthy entity, engaged in manufacturing, trading and supplying a qualitative array of Ring Joiner, Irrigation Sprinkler, PVC Tap, Water Sprinkler and Poly Fitting. 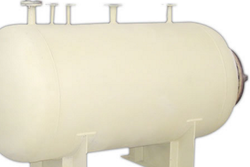 These products are designed and manufactured as per the defined quality norms using top-notch quality raw material. 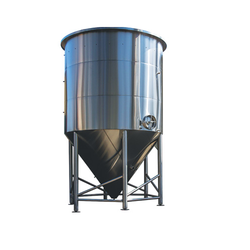 Our offered range is widely recognized among clients for dimensional accuracy, flawless finish, corrosion resistance and high durability. 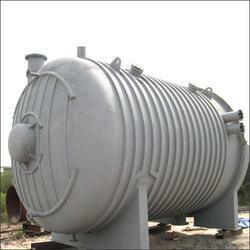 We offer these products in various specifications in order to cater to the diverse needs of clients. 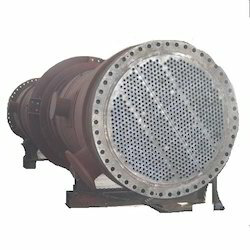 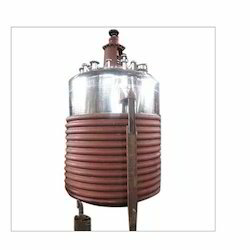 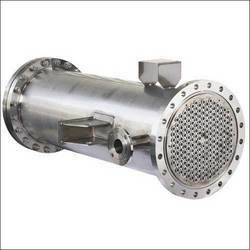 We are engaged in manufacturing and exporting a wide range of Heat Exchangers. 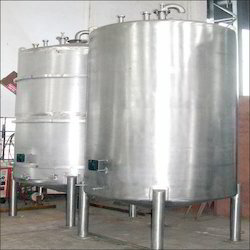 These are manufactured from quality raw material and are tested on well-defined parameters before being delivered to our clients. 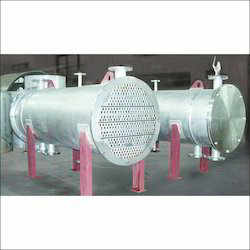 Moreover, these are available in customized specifications as well. 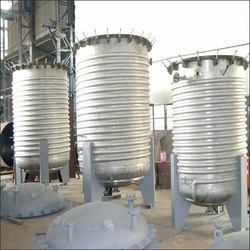 We are engaged in providing metal fabrication services for heating coils, cooling coils and offer exotic metal fabrication services at competitive prices. 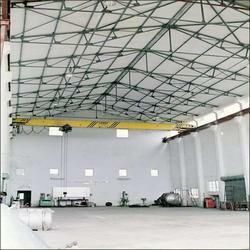 We are assisted by our diligent team who has years of industrial experience and expertise with them. 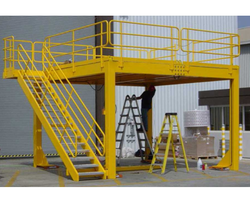 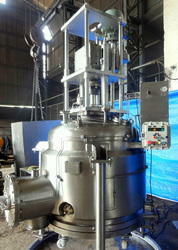 For our clients benefit, we can fabricate these in various configurations. 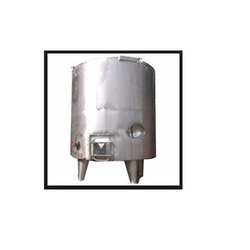 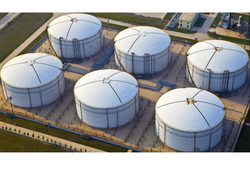 Our range of products include industrial liquid storage tanks. 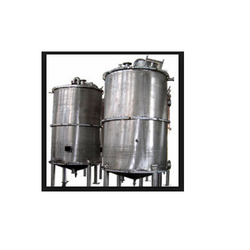 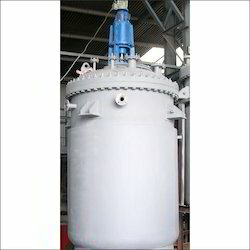 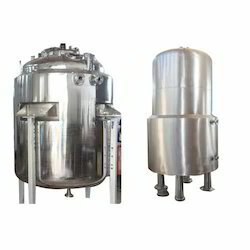 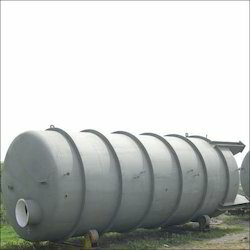 Leading Manufacturer of petrochemical tanks and chemical storage tanks from Pune.